More wiggle in the wag! WELCOME TO THIS YEAR’S WINNERS! Downtown San Diego is known for its vibrant neighborhoods, with their mixture of conference attendees, tourists, locals and residents, all sharing together in the culture, food, music and non-stop entertainment found there. 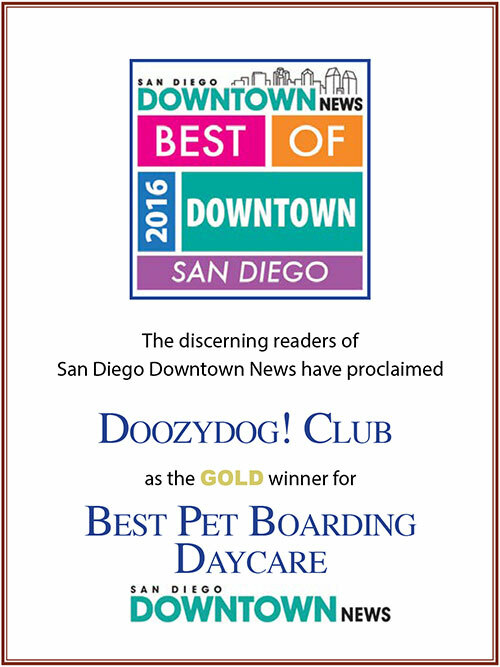 For years we have let the readers of San Diego Downtown News choose their favorite businesses in and around the Downtown area, and awarded those through our annual “Best of Downtown” awards. We again reached out and asked those readers to share with us their favorites when it came to the restaurants, bars and retail businesses they found and enjoyed patronizing throughout 2016. 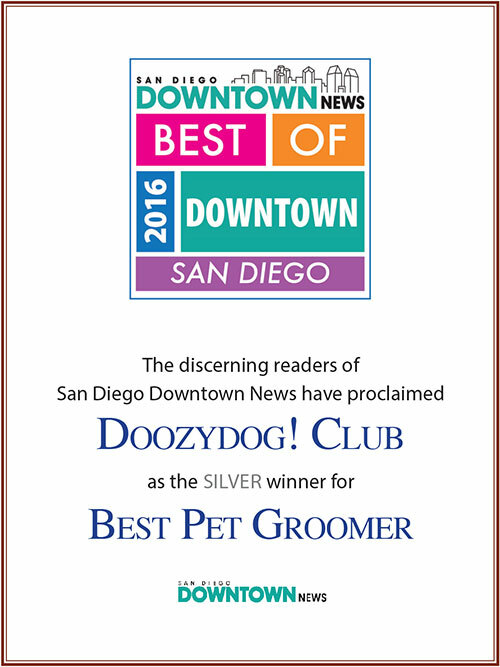 From the reaches of the ever-expanding East Village, to the majestic Gaslamp Quarter, through the twinkling lights of the Core/Columbia and Financial districts, to the shores of the Marina District and the Embarcadero, and to the piazzas of Little Italy, once again our readers have spoken. They have chosen the Best — in such categories as breakfast, happy hour, late-night dining, various ethnic cuisines, coffee shop, wine bar, gallery, romantic dining, florist, cocktail, live entertainment venue and many, many more. Some of the winners have been servicing customers in Downtown San Diego for decades, while others just recently opened their doors and are already making an impact. In this month’s special “Best of Downtown” section, we offer an assemblage of these top establishments, showcasing them with colorful ads, photos, contact information and descriptions, outlining their missions to serve. 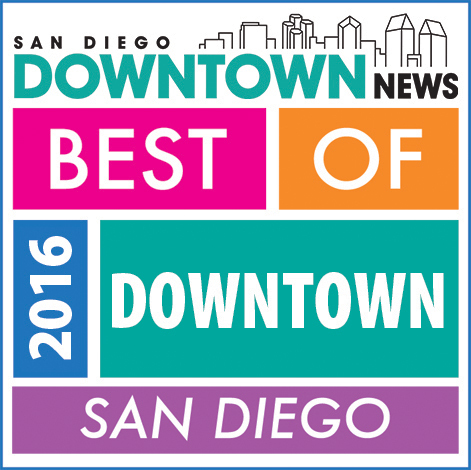 To each of our 2016 “Best of Downtown” winners, we extend hearty congratulations on your recognition. We hope our loyal readers — and your loyal customers, both new and old — continue to show you patronage for years to come. MTFL - Make Them Feel Loved! Keep them safe and sound. Provide a sparkling clean Club. Surround them with good humans. See what they are saying.